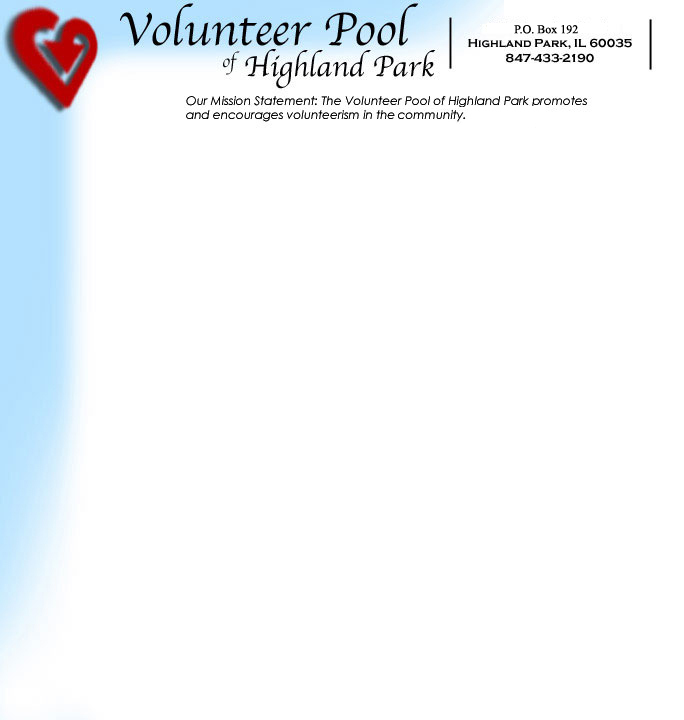 Judi Stone has been on the Board of the Volunteer Pool for over 30 years. Judi is also a long-time volunteer at the Cancer Wellness Center in Northbrook, where she has volunteered in the office for more than 20 years. She had a family member who had cancer which inspired her to learn more about the Cancer Wellness Center as well as to volunteer there. The Cancer Wellness Center is a non-profit agency that provides supportive care and education to improve the emotional and physical well-being of people affected by cancer. All programs are free of charge to those touched by cancer and their families. Cancer Wellness Center classes and programs include yoga, meditation, massage, nutrition, grief support and counseling as well as many educational classes. Recently, Judi attended a session about “Therapy dogs” which have been proven to have an emotional benefit to cancer patients. Everyone who attended got to meet and pet the wonderful dogs. Judi has also volunteered at the "Book Nook" sponsored by Friends of the Highland Park Library and is a member of the National Council of Jewish Women.